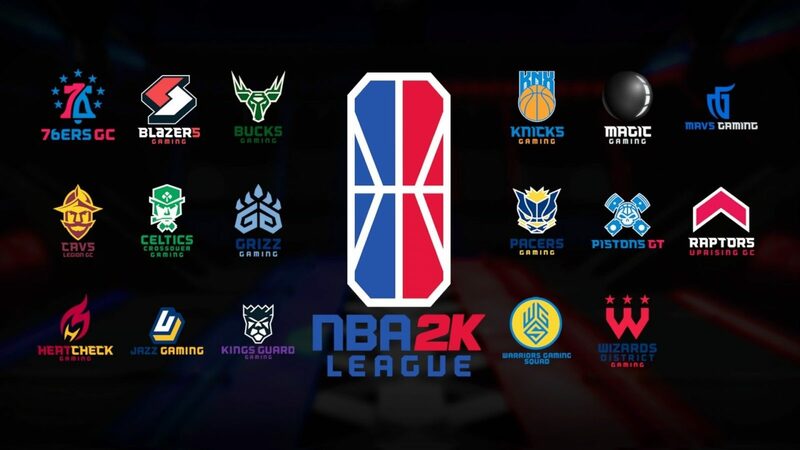 The NBA 2K League today announced its schedule of regular-season games for the inaugural season, which will stream live on Twitch. 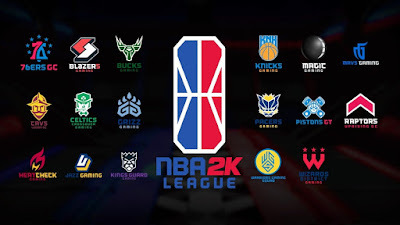 The 15-week regular season features both weekly games and tournaments, followed by the NBA 2K League Playoffs and Finals in August. All competition takes place from the NBA 2K League Studio Powered by Intel in New York City.